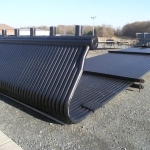 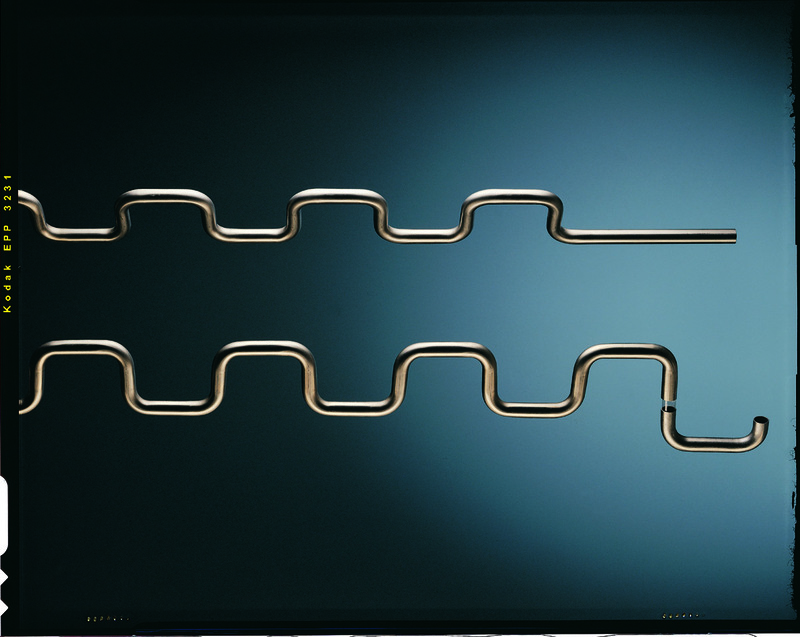 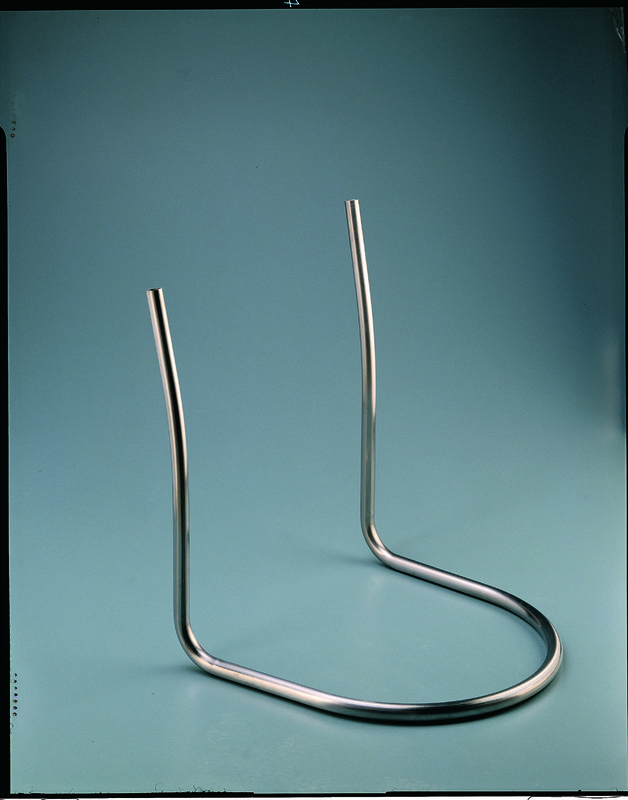 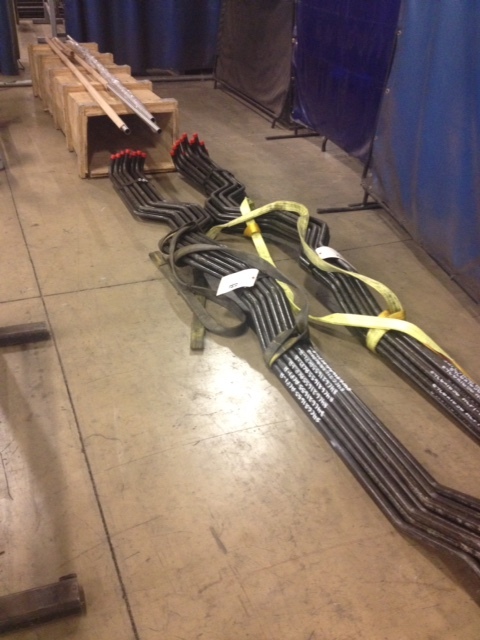 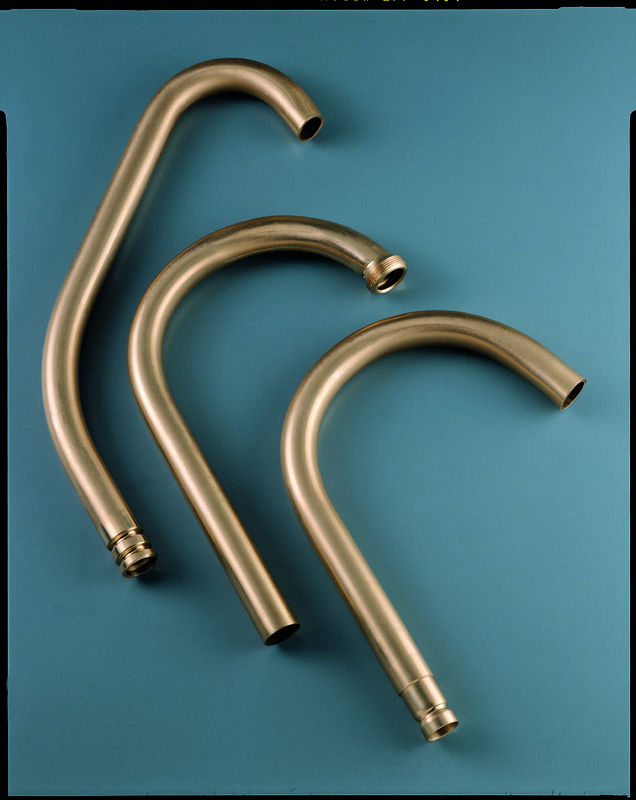 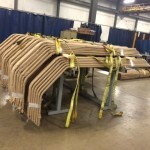 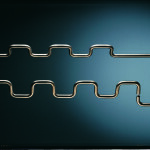 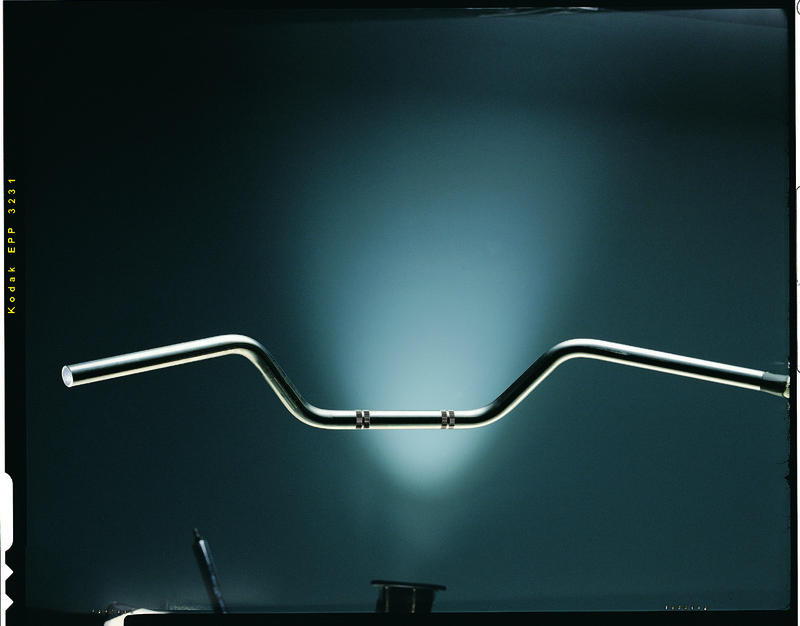 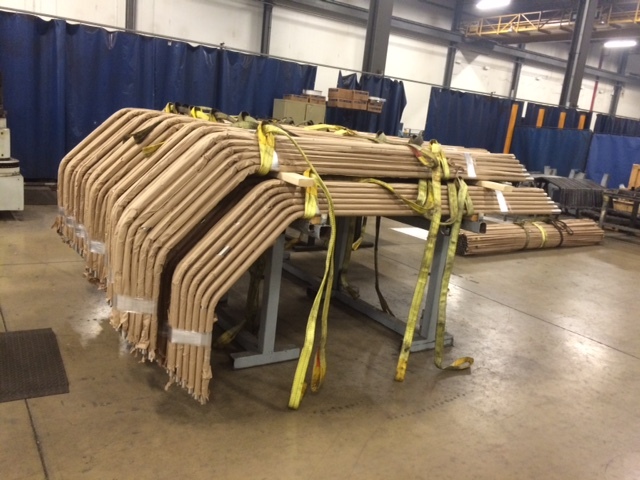 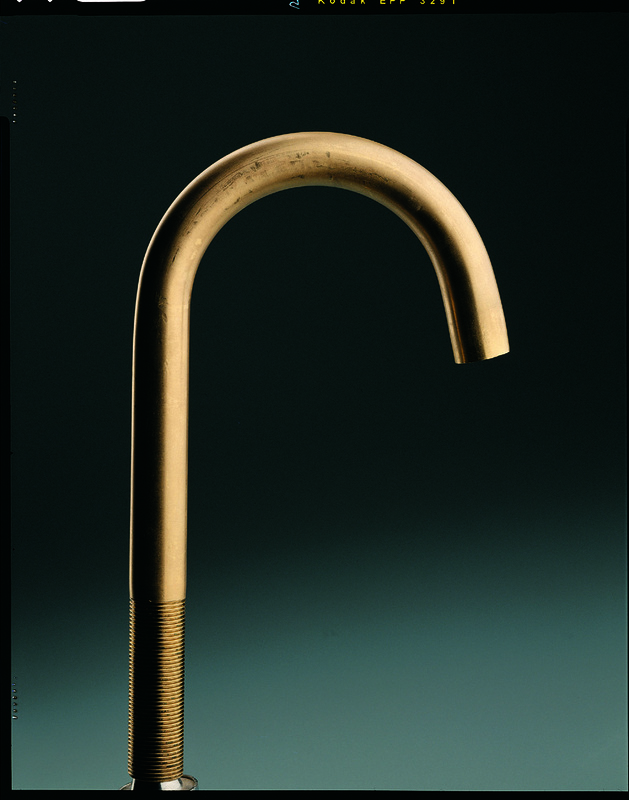 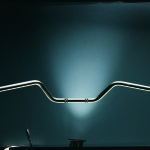 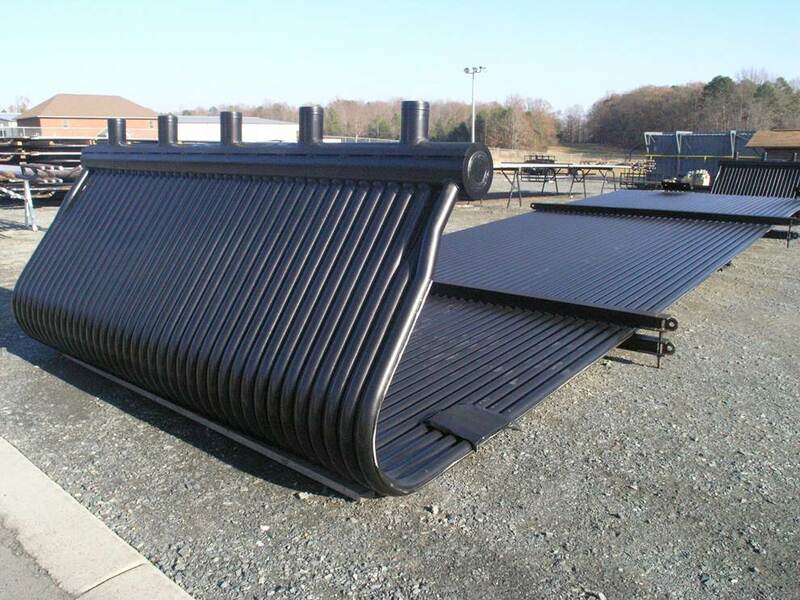 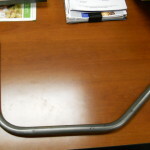 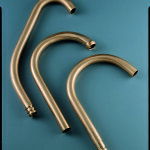 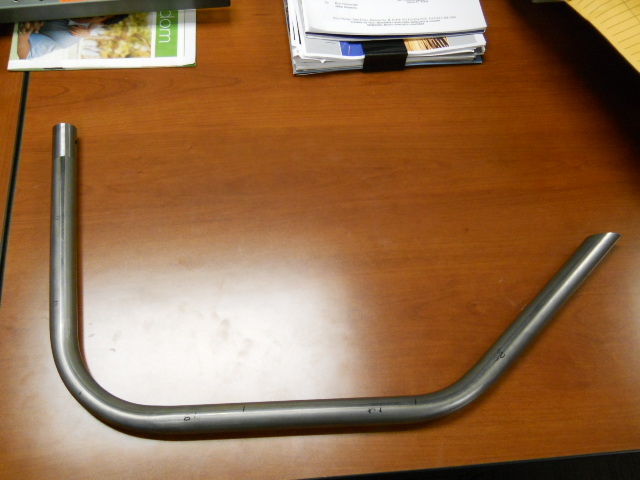 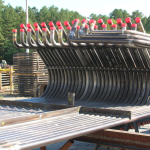 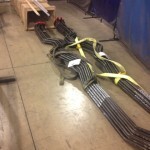 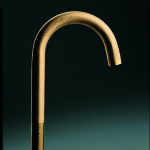 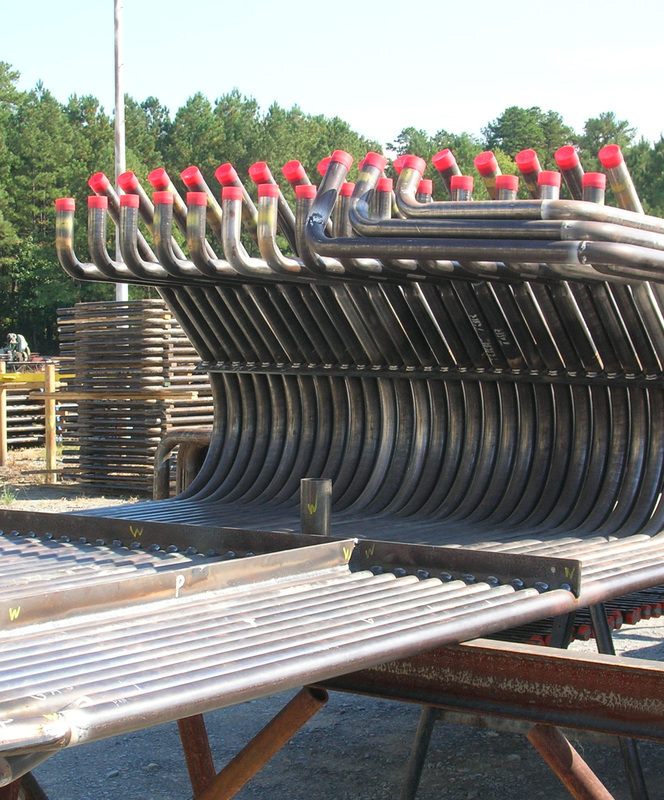 CTI offers a variety of bending options for our customers. 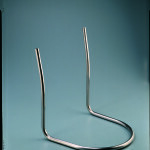 We can bend parts on one of our manual benders or CNC benders depending on part geometry, volume and part tolerance requirements. 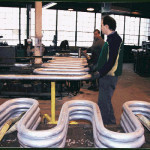 We can also coil various size parts for a variety of industries. 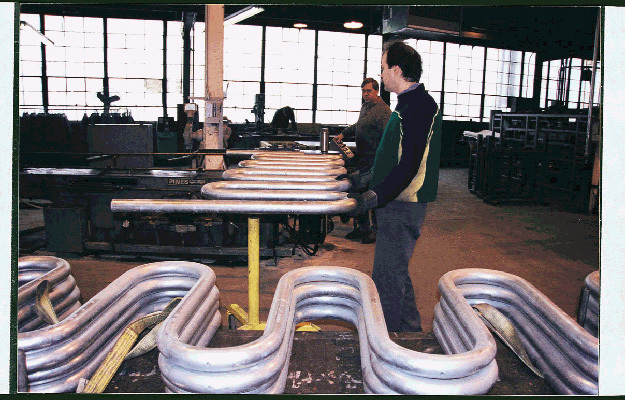 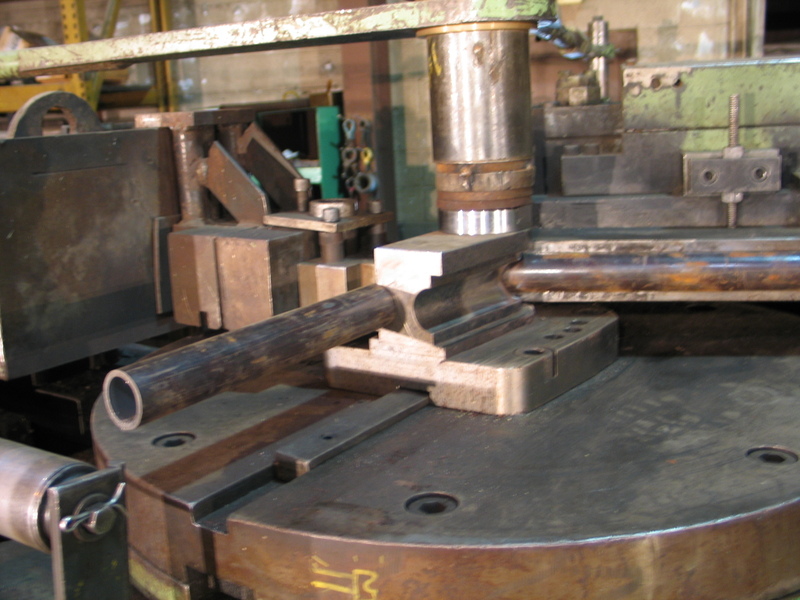 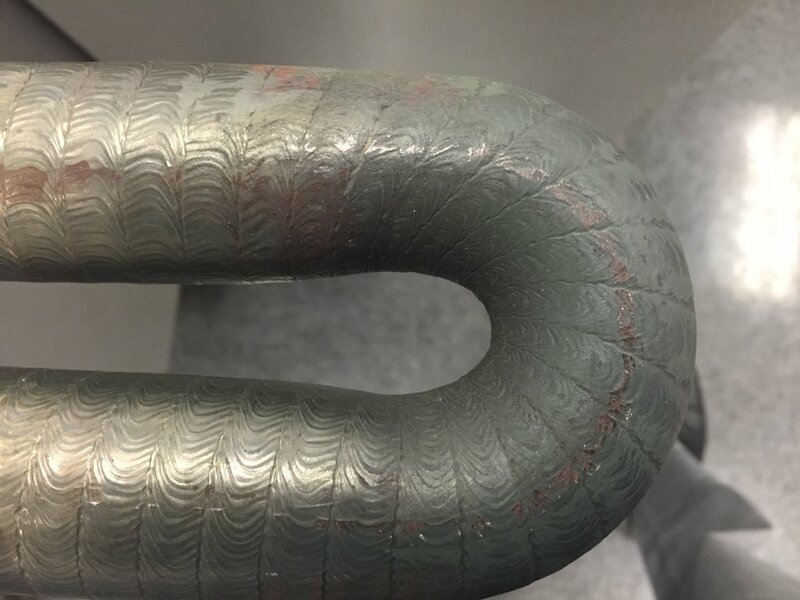 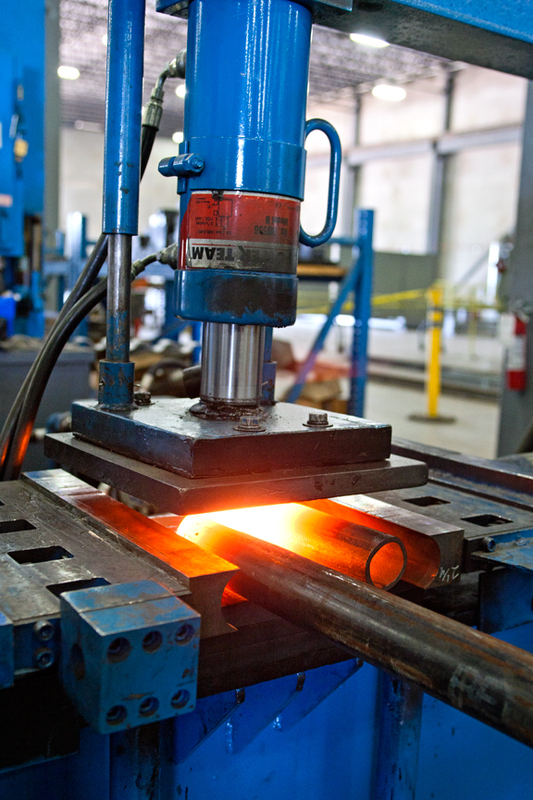 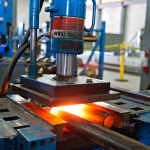 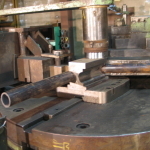 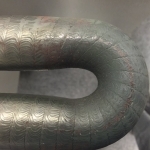 We have over 14 different benders and three different roll benders for coiling processes.